Patrick Donnelly directs and teaches with The Frost Place Poetry Seminar. 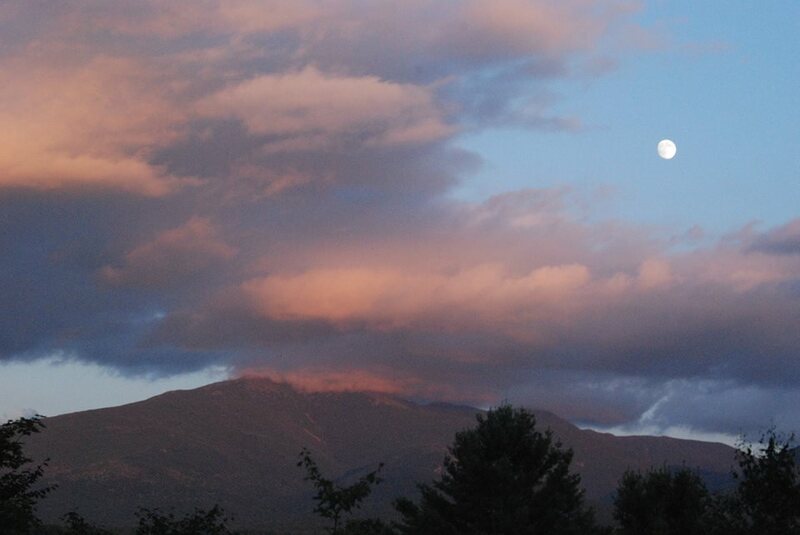 Join a select community of poets for 5-1/2 days in New Hampshire's White Mountains at the beginning of August to refresh your artistic inspiration in a setting of great natural beauty. Have your poems-in-progress given generous and focused attention in this intimate setting. Our specialty is unparalleled access to a faculty of celebrated contemporary poets, and our goal is to send you home charged up to re-enter your own work. The Seminar schedule features a daily presentation/discussion exploring aspects of craft and technique, an afternoon workshop of participants’ poems or individual meeting with faculty, and an evening reading, some by faculty poets and others featuring participants. The opportunity to discuss a full-length manuscript is also available.